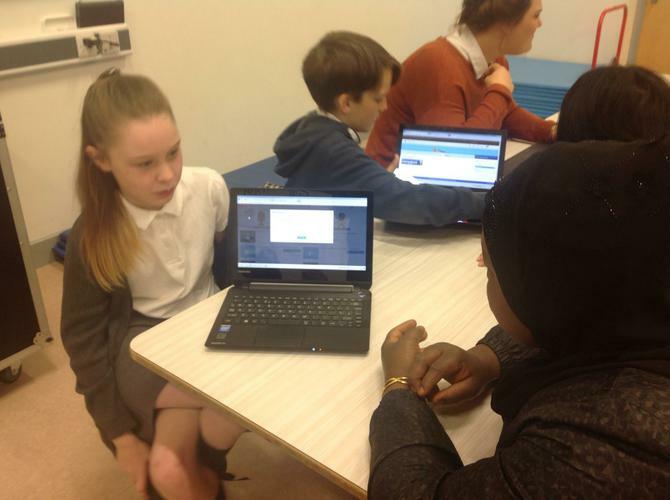 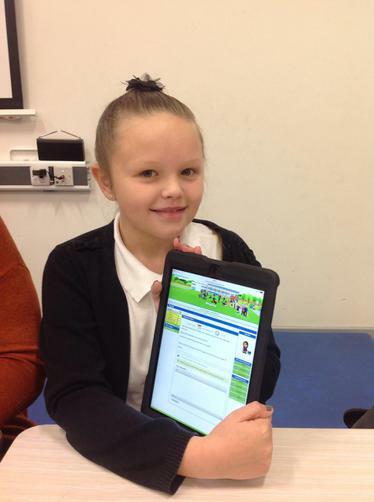 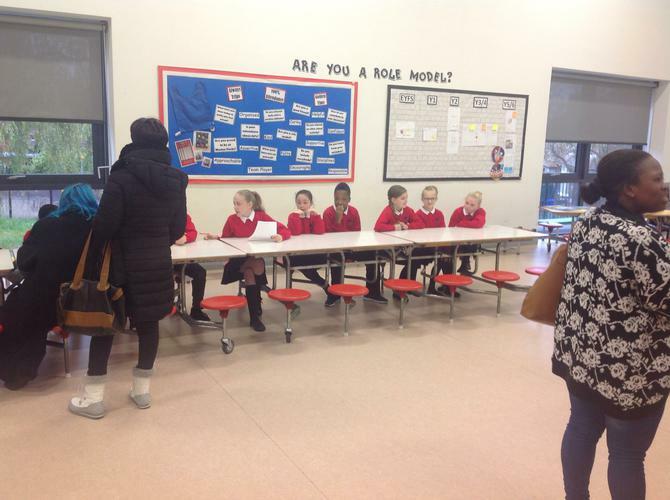 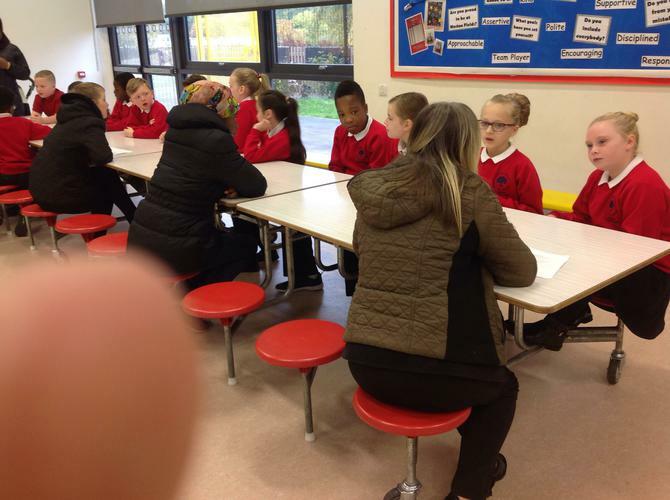 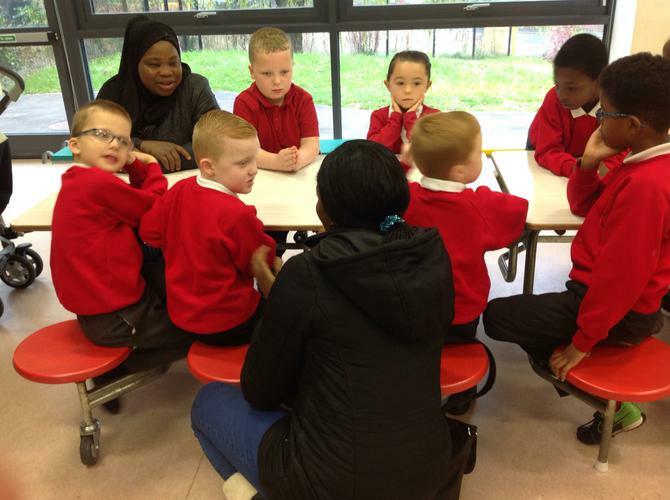 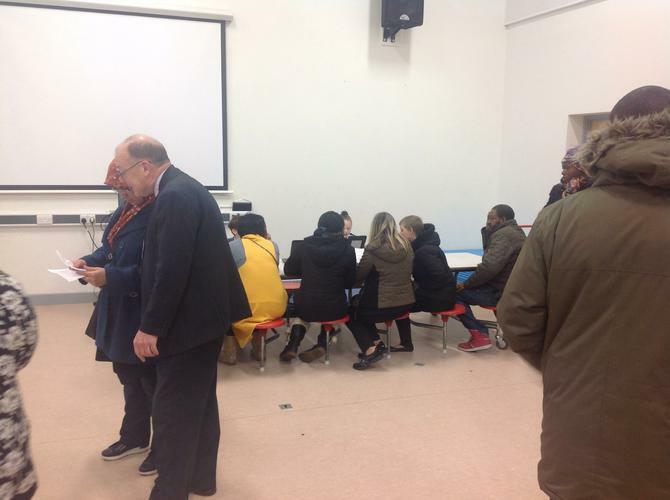 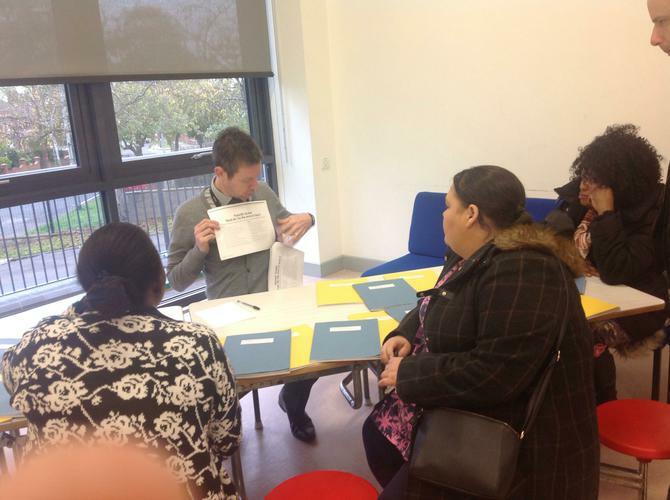 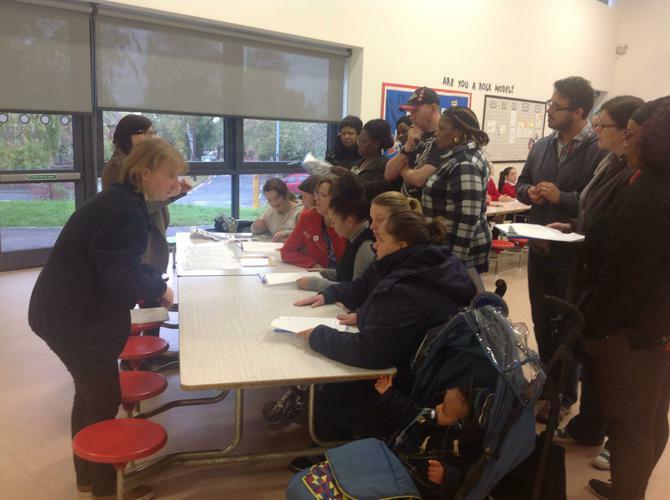 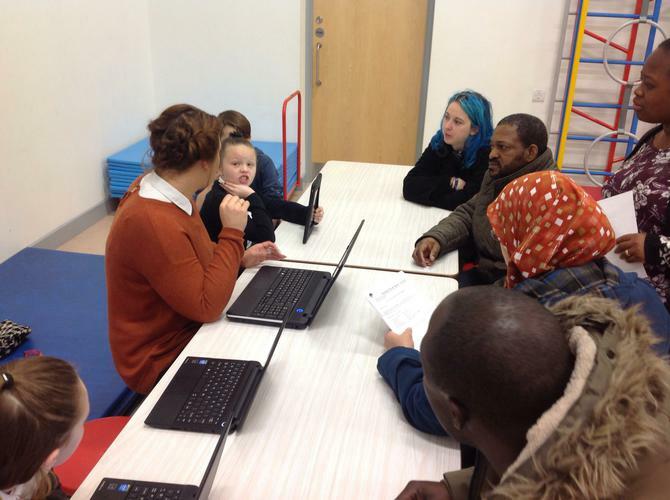 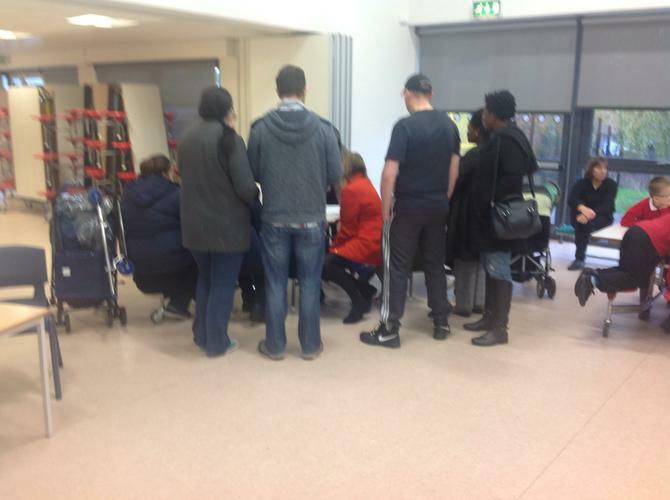 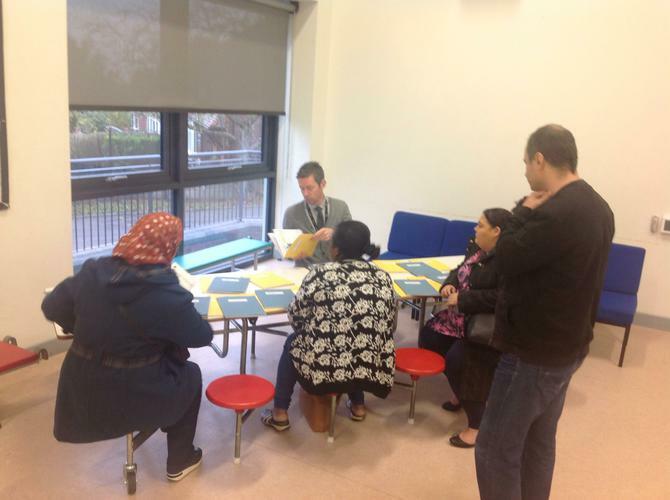 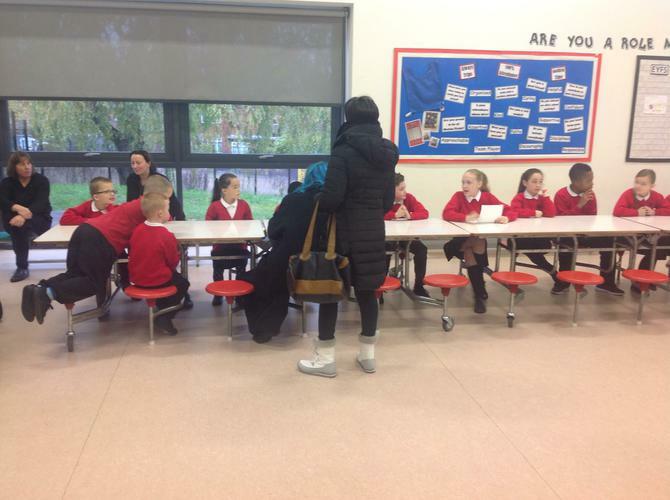 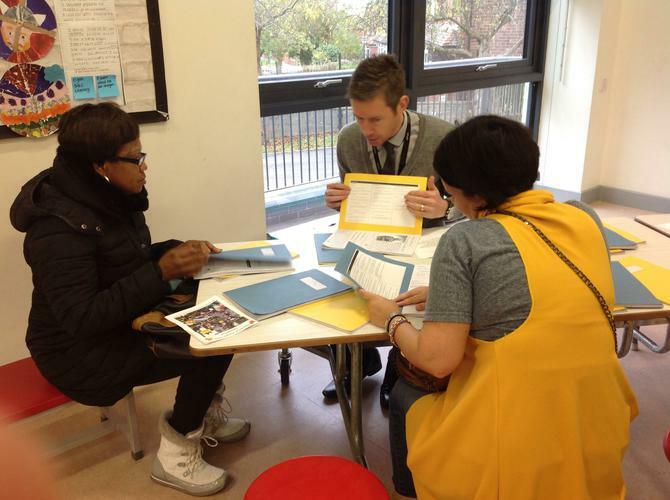 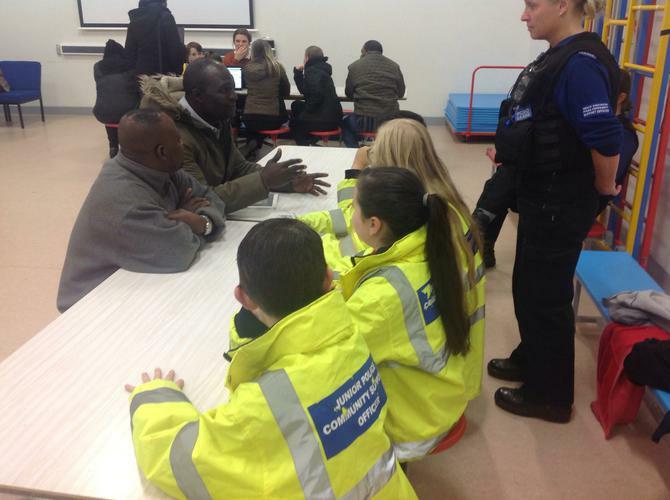 Our first parents drop-in of 2015/16 was a huge success! 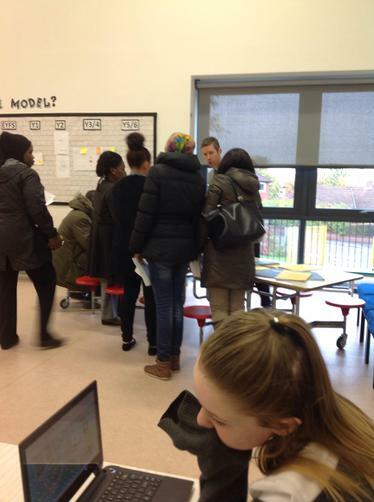 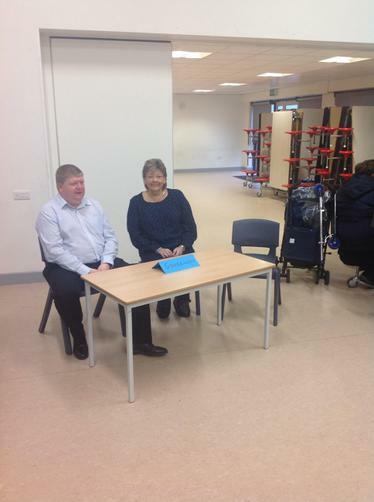 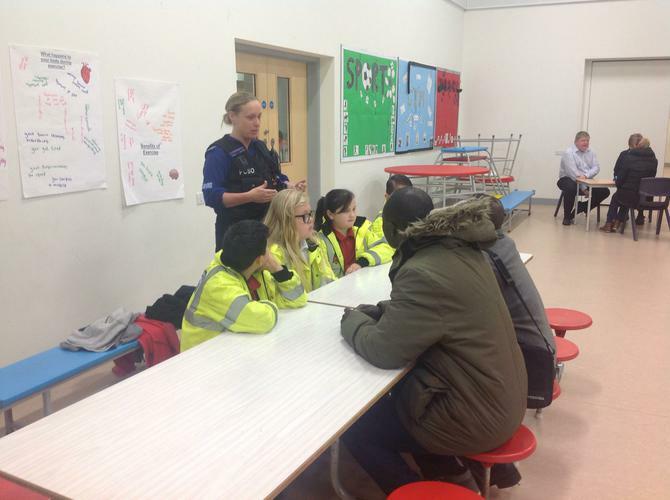 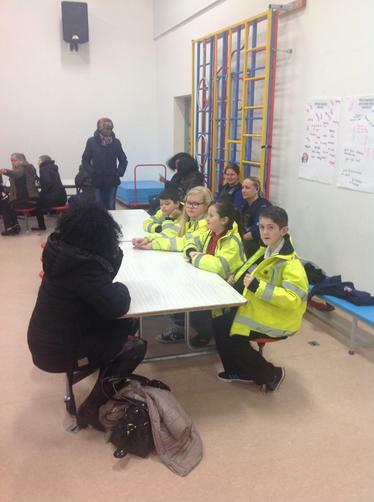 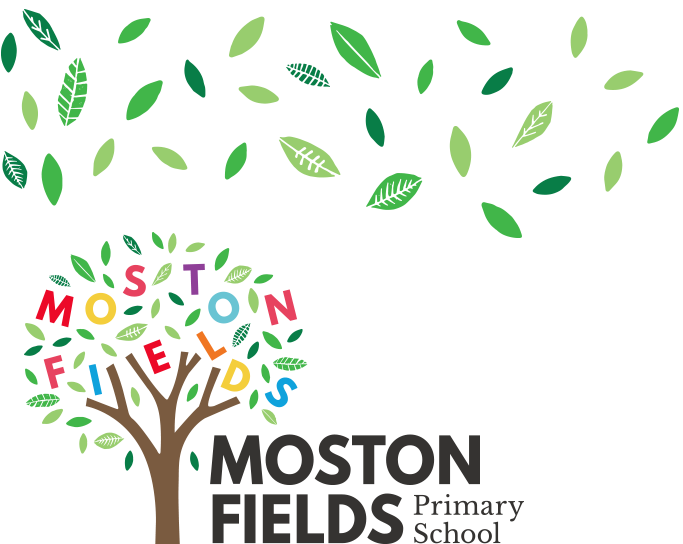 A big thank you to all the parents who attended to find out about things going on in school. 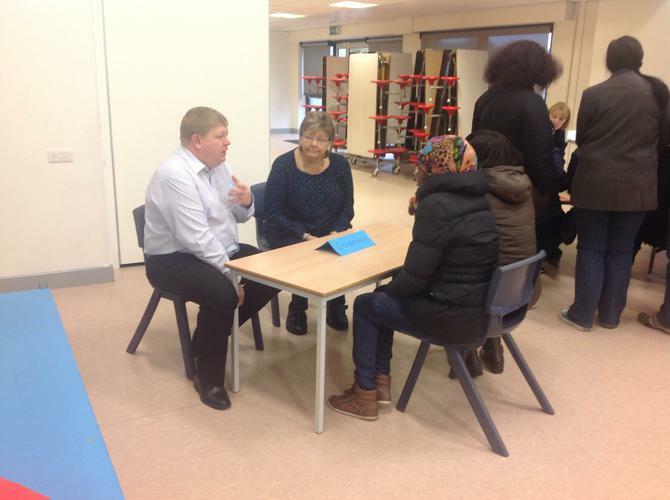 Also, a big thank you to the ambassadors who spoke to adults confidently about their role within school!